He's in talks to appear alongside Ben Stiller in the biopic. 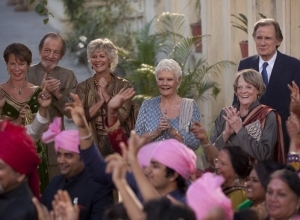 Dev Patel is reportedly in talks to join Ben Stiller in the cast of the forthcoming biographical thriller 'Chippendales'. 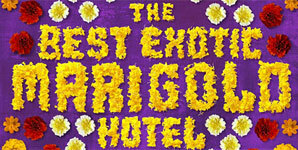 But this project, based on the famous group of male strippers, is far from the 'Magic Mike' story you might have hoped for - this is a tale of greed, betrayal and murder. The 27-year-old is allegedly set to play Chippendales founder Steve Banerjee in the new movie, with Ben Stiller as choreographer and tour manager Nick DeNoia. Isaac Adamson is apparently on board to write the script, with the likes of David Permut and Michel Litvak on the production team. 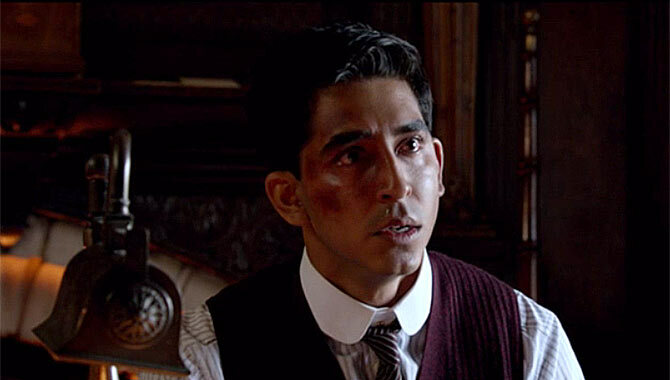 Continue reading: Dev Patel To Star In Blood-Thirsty 'Chippendales' Thriller? 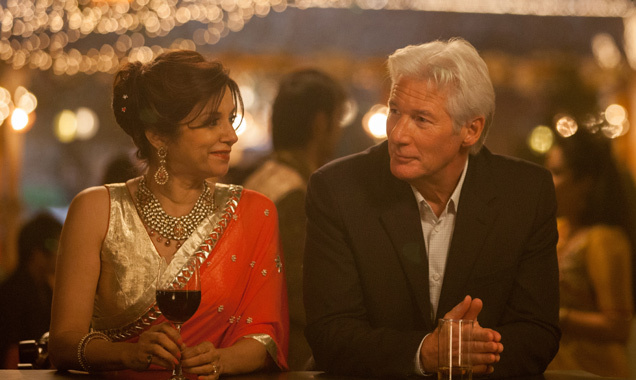 Love is in the air for this Academy Award nominee. 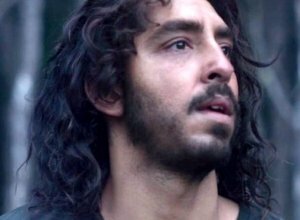 Dev Patel might not have landed the Academy Award for Best Supporting Actor following his appearance in 'Lion', but he has landed a gorgeous new girlfriend. 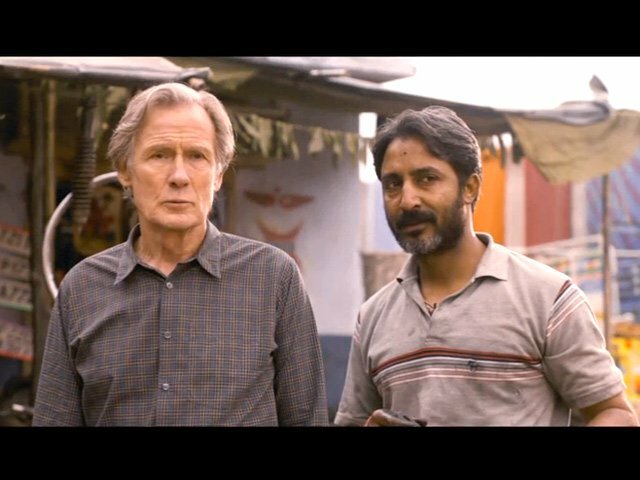 He is currently dating actress Tilda Cobham Hervey who he met on the set of 'Hotel Mumbai' last year. 26-year-old Dev has been seen out and about with the Australian 22-year-old, holding hands and hugging during a walk at Runyon Canyon in Los Angeles and looking thoroughly content. They were also seen at the Weinstein Company's pre-Academy Awards party which took place on Saturday (February 25th 2017) at Montage Beverly Hills (where they were also spotted holding hands and chatting alongside Dev's mother according to E! ), and she has even visited him at his Hollywood home. 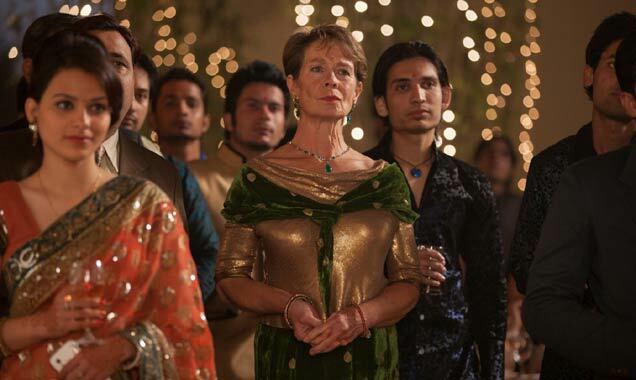 The BAFTA nominee stars as robot engineer Deon in 'Chappie'. 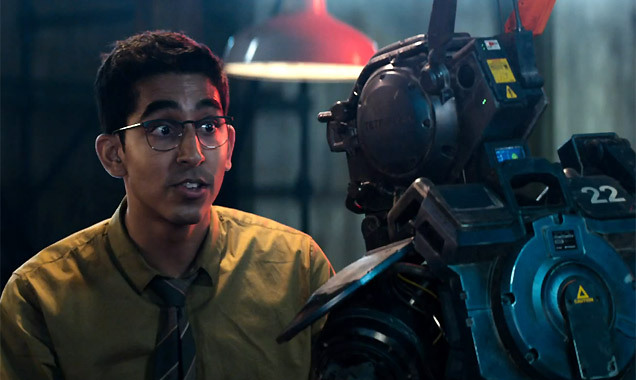 Dev Patel stars in one of the most unusual sci-fi movies of recent years, 'Chappie', in which he plays a celebrated engineer and inventor of a robotic police force. However, communicating with a robot as opposed to another actor was always going to bring its challenges. 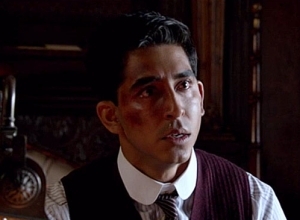 He's probably best known for starring in the Oscar winning Eastern drama 'Slumdog Millionaire', but Dev Patel is no stranger to the sci-fi fantasy genre. In 2010, he appeared in M. Night Shyamalan's 'The Last Airbender', but rather than having to weave around various special effects, this time he was expected to enact scenes with an inanimate object. This is a terrific small film about artificial intelligence wrapped within a much bigger, less involving action blockbuster. When he's grappling with issues of existence and consciousness, filmmaker Neill Blomkamp has a lot of fascinating things to say. But he also seems unable to resist tipping everything into contrived chaos, adding an unconvincing villain and lots of violent gun battles. It's an awkward mix that might please action movie fans more than those who like to engage their brains. 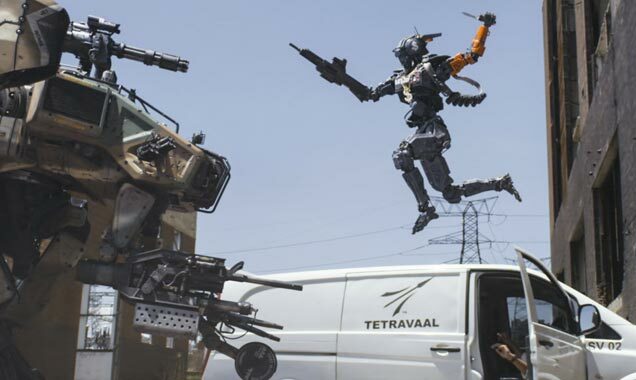 It's set after 2016, when the Johannesburg police deployed a team of Scout robots to bring order to the gang-ruled streets. This has been a bonanza for the tech company Tetravaal, run by hard-nosed CEO Michelle (Sigourney Weaver), who chose the Scout model, designed by the nerdy Deon (Dev Patel), over a more military-style behemoth called Moose, designed by trigger-happy Vincent (Hugh Jackman). Meanwhile, a low-life trio of offbeat, high-energy thugs (Ninja, Yo-Landi Visser and Jose Pablo Cantillo) decide to crack into the Scout's control system, so they kidnap Deon, inadvertently getting their hands on his newest prototype, the first truly sentient robot. 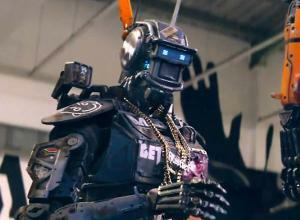 When he's switched on, Chappie (Copley) has a sensitive soul and learns rather too quickly from his captors. With films like District 9 and Elysium, Blomkamp showed an ability to seamlessly integrate technology with a rough and real story, and the effects work here is remarkable mainly because we never see how they're done. 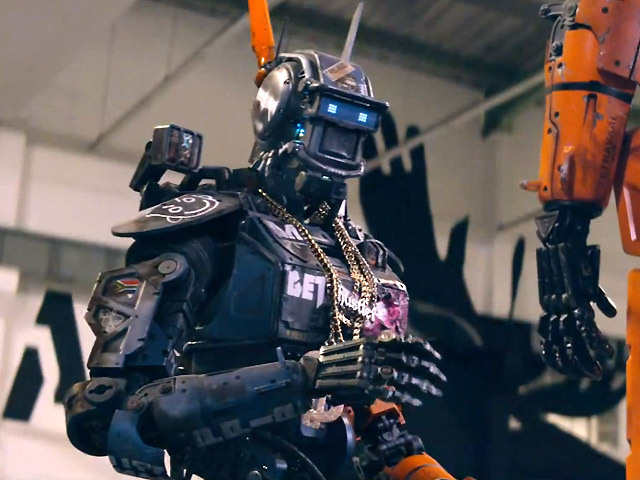 The robots look utterly natural mixing with humans, and Copley's performance is so astonishing that Chappie quickly becomes a hugely sympathetic character, uncannily taking on the traits of the people around him. 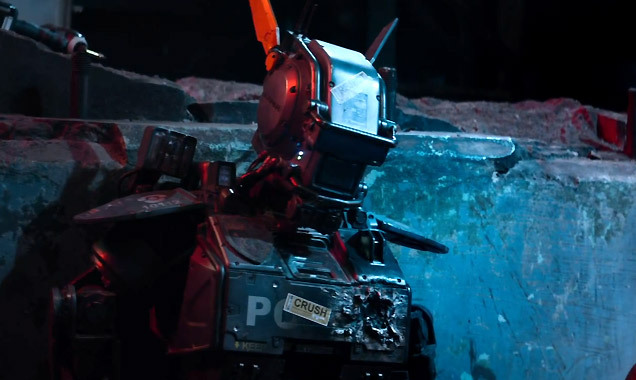 It also helps that the film's script continually puts Chappie into situations that force us to feel his emotions and, most importantly, his powerful sense of self-preservation. Yes, he wants to live! From the director of the science fiction epics District 9 and Elysium comes Neill Blomkamp's latest trek into an unknown world – CHAPPiE. Every child comes into the world full of promise and Chappie is no exception: he is gifted, special and a prodigy. He's also a robot.